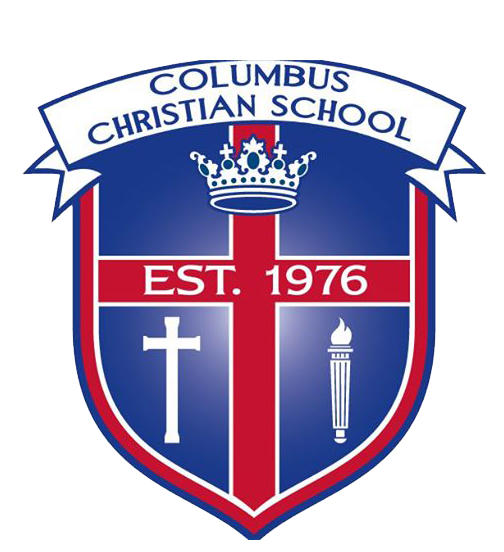 The Columbus Christian School Athletic Program seeks to develop student athletes into spiritual leaders who bring glory and honor to God and who will make an eternal difference in the lives of others. It is our desire to not only develop and improve physical skills, but encourage growth in Biblical values and strong Christ-like character. Our coaching staff is committed to investing in student athlete's character by actively teaching humility, integrity, hard work, commitment, discipline, obedience and a healthy competitive spirit. We believe that these values learned through athletic competition provide life training in a challenging world. Coach Kevin Roth has been involved with athletics at Columbus Christian School for 28 years. During that time, he has coached boys basketball at every level and currently serves as the Varsity Boys Basketball Head Coach and Athletic Director. Columbus Christian School has been an integral part of his family for many years. Under his direction, the Varsity Boys Basketball Team has been successful in claiming two State Championship titles and one National Tournament Championship. He and his wife, Beth, a Teaching Assistant at CCS, have two sons. Both of their sons graduated from CCS and played basketball, eventually accepting offers to play at the college level. Mr. and Mrs. Roth have two young grandchildren.